Develop fabulously developed, balanced legs and a small muscular waistline. The whole body is important. It doesn’t matter how developed the upper body is – without balanced leg development it means very little. This course is concerned with the optimum development of the muscle masses of the legs. 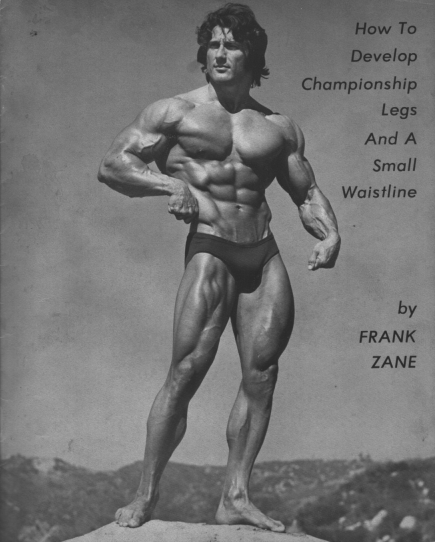 A small muscular waistline is also the keynote to a quality physique and this course provides Frank Zane’s favourite and most effective abdominal exercises. Includes thigh / calf balance, calves training, thigh development, leg training routines, waistline training and stomach vacuum instruction.